ASTANA – Approximately 2.5 million tonnes of freight will be shipped through Kuryk seaport in 2019, one million tonnes more than last year. “2018 was favourable for Kuryk seaport. A car ferry terminal was opened in the port with the participation of the President [of Kazakhstan]. At the end of last year, the shipment of cargo via Kuryk was 10 percent more compared to 2017 and amounted to 1.61 million tonnes. There were 70 percent more vessel calls; their number reached 453,” said Kuryk seaport’s Deputy Head Talgat Ospanov. The seaport is located on the east coast of the Caspian Sea. 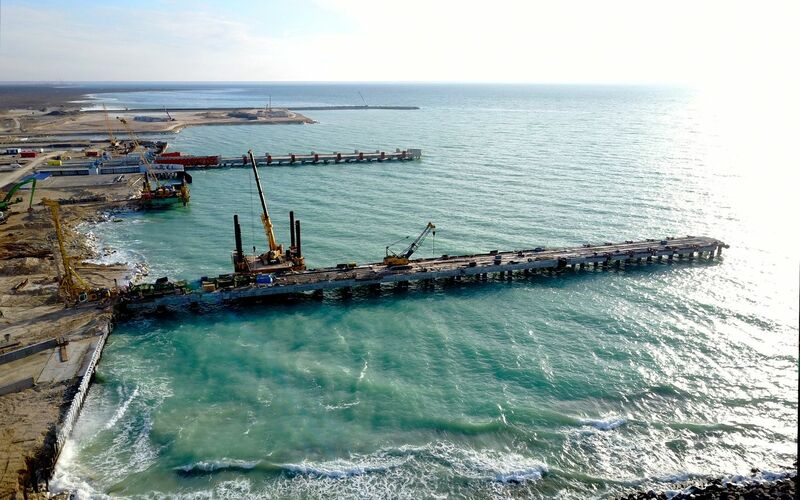 It is in a natural bay south of Aktau port which provides favourable weather conditions for loading and unloading, particularly rail cars’ rolling in and out operations. Kuryk focuses on shipment of grain, oil products, fertilisers, chemicals and other types of cargo. 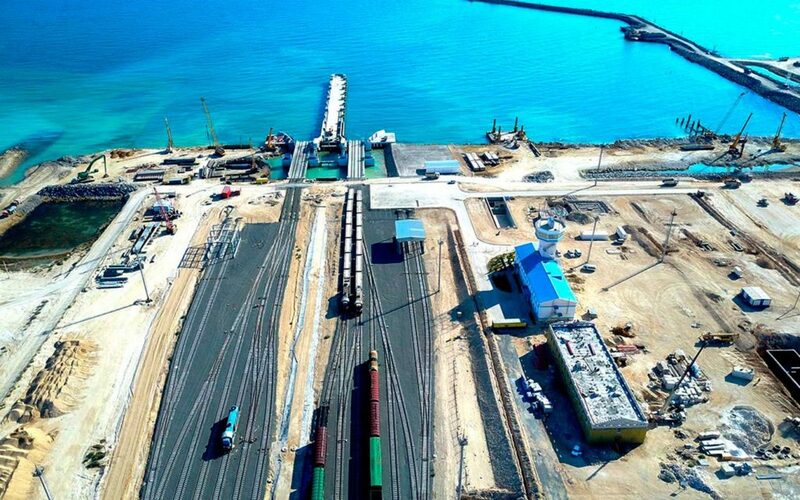 It includes several transloading terminals such as a ferry complex, universal reloading terminal, liquid cargo terminal, transport and logistics centre and production complex. 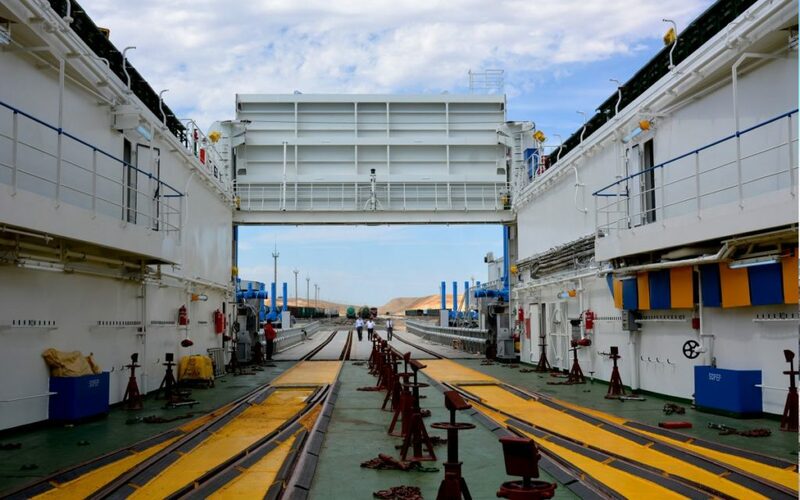 The universal reloading terminal will be able to process about three million tonnes of container, general and bulk cargos. The liquid cargo terminal capacity will be 2.9 million tonnes. 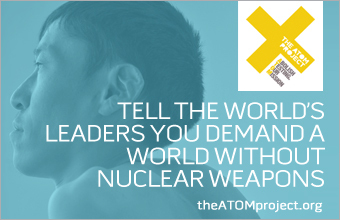 Both are expected to be in service in 2022. Kuryk seaport was created as part of the New Silk Road project and President Nursultan Nazarbayev’s 2014 Nurly Zhol – Path to the Future state-of-the-nation address, which aim to make Kazakhstan a broad business transit regional hub.